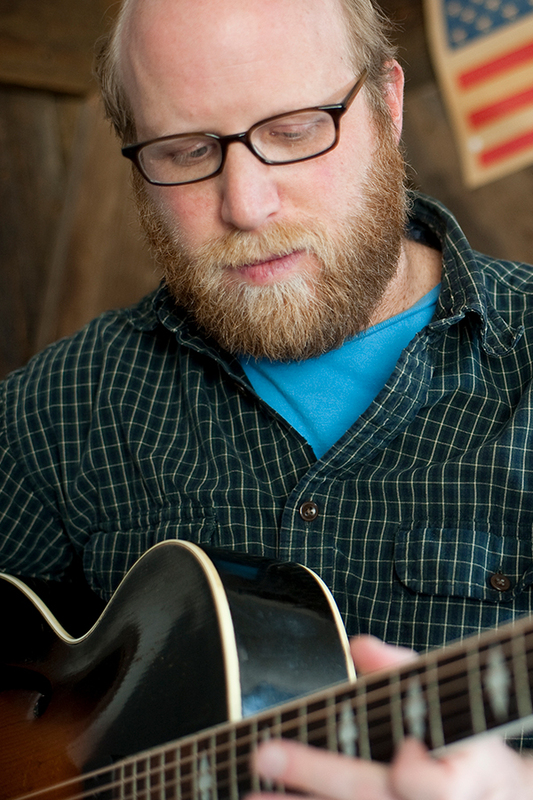 Greg Schochet is a full-time performer, teacher and producer in Boulder, Colorado. Equally adept on guitar and mandolin, he is fluent in all manner of acoustic and electric styles, specializing in bluegrass, swing and country. He is the lead guitarist for Halden Wofford & the Hi*Beams, Colorado’s beloved and venerable honky-tonk and western swing band. Greg is an integral part of Colorado’s thriving roots music scene, and is a sought after instructor, session player, producer and collaborator. A veteran of many teaching camps, Greg has also been guitar and mandolin teacher at Woodsongs Music, Colorado’s premier acoustic music store, for some 20 years. His teaching practice centers around preparing students to thrive in ensemble settings, whether it be a campground jam or a working band. Students start with technique fundamentals, then move to learning, executing and maintaining core repertoire, and finally learning to improvise tastefully and intentionally. Greg’s enthusiasm for the music he teaches, as well as his personable manner and attention to detail have established him a loyal and committed student body.